Do you like to take a long walk with your lovely dog? Do you that if you don't use a proper and comfortable harness then you can hurt him/her around the neck? 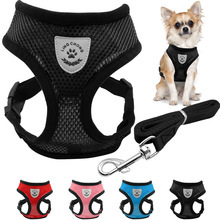 Let's face the truth: dog harness is an essential part of the dog supplies. 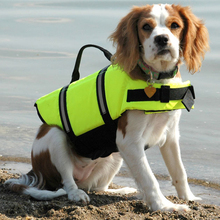 You have to choose really carefully because you have to consider durability, style and also the comfort for your dog. Gladly, we can provide you all the essential quality which is neccesariy for the perfect dog harn. 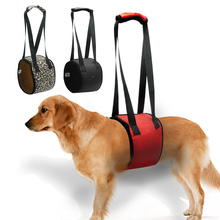 Your dog can enjoy the long walks with the maximum comfort and can be really cool at the same time! Prepare yourself and your dog to the new ways of the long walks!